As CEO of The BizMark Group Inc, Joanna is considered one of the most experienced and innovative marketing, communications and business development strategists. She regularly consults with top executives to create plans and programs that increase market, client and mind share and to develop positioning strategies, messaging platforms and programs that strengthen their competitive advantage. Her talent and skills have been honed by over three decades of experience working with clients, as well as in managing and growing her own successful businesses. She has done a variety of work for clients such as Coca-Cola, Deloitte, Waste Management, Civic Consulting Alliance, Northwestern University, Hollister and a host of other corporate, non-profit, arts, education and governmental clients. For eight years, she served as the worldwide public relations and media strategist and executive communication counsel for the Castano Tobacco Litigation, working with the leadership attorneys at 60+ defense and plaintiff law firms. As a result of this work, Joanna continues to work with top executives and their legal teams, and law firms as public relations counsel in the areas of crisis and high-profile litigation. Joanna’s daVinci-like approach to client work and her natural curiosity, talent and leadership abilities, provides her with a multi-level skill set that distinguishes her from competitors. Her strong analytic skills combined with her creative and innovative thinking gives new meaning to the phrase ‘thinking outside the box.’ Operating from a 360o-perspective, Joanna leaves no stone unturned when working with clients in an effort to provide a comprehensive business, marketing and communications platform for strategically supporting businesses and non-profits, and their top executives in moving forward. In recent years, much of her work has been with professional and creative service businesses, privately-held companies and non-profits to redefine their market positioning for greater differentiation and to strengthen their messaging to leverage traditional and new media opportunities. When appropriate, she works with clients to restructure operationally for growth, manage the change process for greater organizational effectiveness, and mentor executives from doers into leaders. 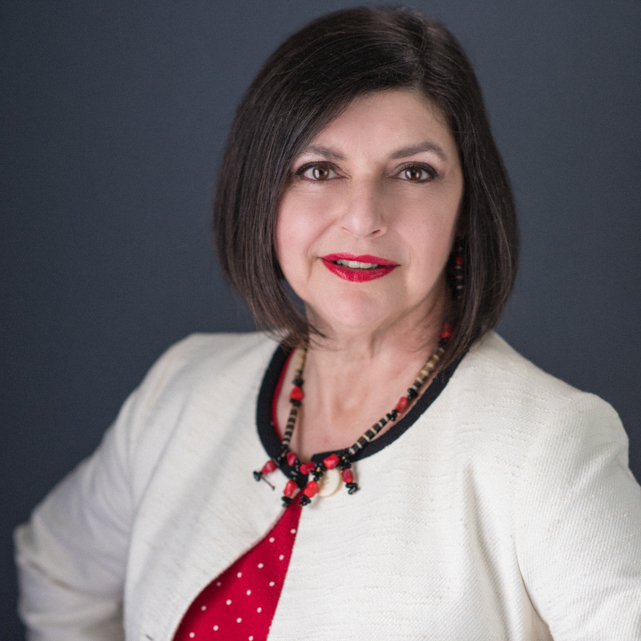 To further enhance the strategic business planning, marketing and communications work she does with top executives, Joanna pursued coaching certification. She holds credentials from the Institute for Professional Excellence in Coaching (iPEC) as a Certified Professional Coach (CPC) and as a Master Practitioner in the administration and interpretation of the iPEC Energy Leadership Assessment. She holds a BA from the University of New Orleans, where she also worked on her Masters.